This past Saturday, September 9th, GMQG had opportunity to welcome a special guest from North Carolina, Ms. Irene Grimes whose presentation was on "Quilt Show Wisdom" from a Quilt Judge point of view. I think we can all agree, her message was both insightful and inspirational along with good practical advice. Irene is an award-winning quilter and paper piecing pattern designer. 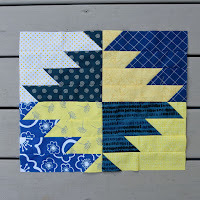 Her patterns can be found on her website at Patchwork & Pastry. In addition to her love of quilting, Irene is pursuing her certification with the National Association of Certified Quilt Judges (NACQJ). It is her expertise as a quilt judge that our discussion focused on this past Saturday. In each show, the categories vary so important to find the best category fit for your entry: is it modern, traditional, improvisational, etc. What is important to them in judging a piece? 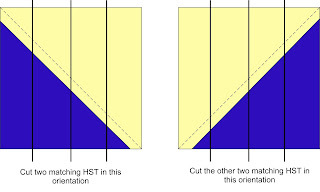 is it the fabric color, creativity, the binding being the same width on both sides or can the front be narrower and back wider etc. One of Irene's favorite parts in her quilt judging experience has been those opportunities to shadow a more seasoned judge. Her observation as well as listening to their process in judging a quilt was invaluable. As she concluded, Irene showed us several of her quilts, pinpointing on some, "what not to do" and the reasons why. And, for those who brought quilts, it was interesting to hear Irene's comments with her judge's hat on. Overall, I think Irene's presentation addressed to each of us, that the art and science of quiltmaking is still very present. We hope you will come again, Irene. Thank you. 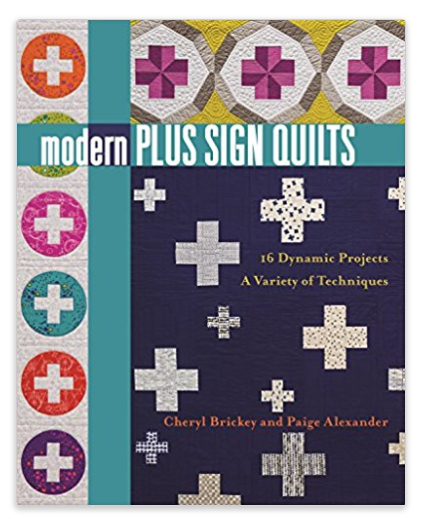 Congratulations Cheryl Brickey and Paige Alexander on their new book Modern Plus Sign Quilts. It's coming March 2018. You can pre-order on Amazon or purchase from Bernina Sewing Center when it arrives. It is a tremendous feat....so kudos to them both. And, as Leslie White mentioned, there will be a book signing at Bernina Sewing Center.... so stay tuned!!!! Congratulations to Valorie Kasten who has a quilt on tour with Hoffman Fabrics 2017 Traveling Show. Impressive!!! And, Carol Alperin, has a quilt accepted into the September MQX Quilt Festival in Springfield, IL. We wish you the BEST! We had a great group in attendance Saturday. Nancy deJong reported we had a total of 35 consisting of 30 members, 2 new members and 3 guests (welcome!). In addition, Paige Alexander updated us on the GMQG financials. Cindy Lammon, Paige Alexander and Nancy deJong are our nominating committee for this year's Board election. According to our Bylaws, they will report the new slate of officers at the October 14th meeting. Then, as a group, we will vote in November. 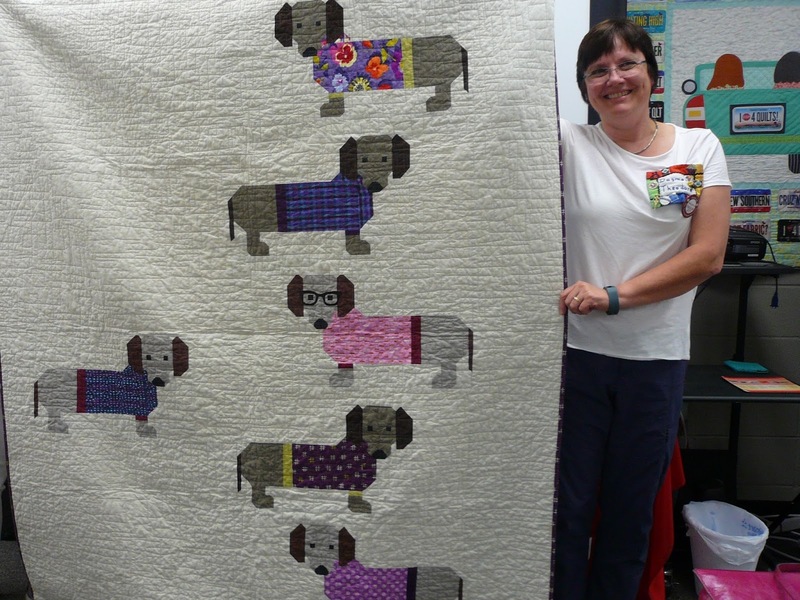 Sandy Helsel will be attending the Houston International Quilt Festival in November. Please contact her if you would like to find a quilt item. Bernina Sewing Center. It is a relaxed, informal sewing time with lots of opportunity to visit. You come can choose to bring your lunch or order with the group. For those attending, Cindy asks that you purchase a 1/2 yd of fabric at Bernina to contribute to the grand drawing where one lucky person wins it all!!! Western North Carolina Quilters Guild is hosting Pepper Cory for a lecture/workshop on "the Art of Real Scrap Quilting" September 21-22. The cost is $35. Contact Sarah Bookspan for more information. Aunt Het Quilt Show, October 7-8, 2017 hosted by Nimble Thimble Quilt Guild. Quilts on Parade Quilt Show, November 3rd & 4th, 2017 hosted by Upcountry Quilters Guild. GREAT job GMQG.....you delivered abundantly with the August Block of the Month --Improv Stripes. Does this not look like a table of "Possibilities". Thank you to all who contributed this month. As Cindy and Faye mentioned, we have seen over these past few weeks, the storm devastation in Texas and Florida. So, the call out this month is to send quilts to the organizations listed in the announcements above who are collecting quilts for these areas. And did you count, we had seven (7) quilts for the GHS and Julie Valentine Center this month. You can see them in the Show & Share below. They are literally a visual delight. We know they were sewn with a lot of love and given with hope of great blessing. 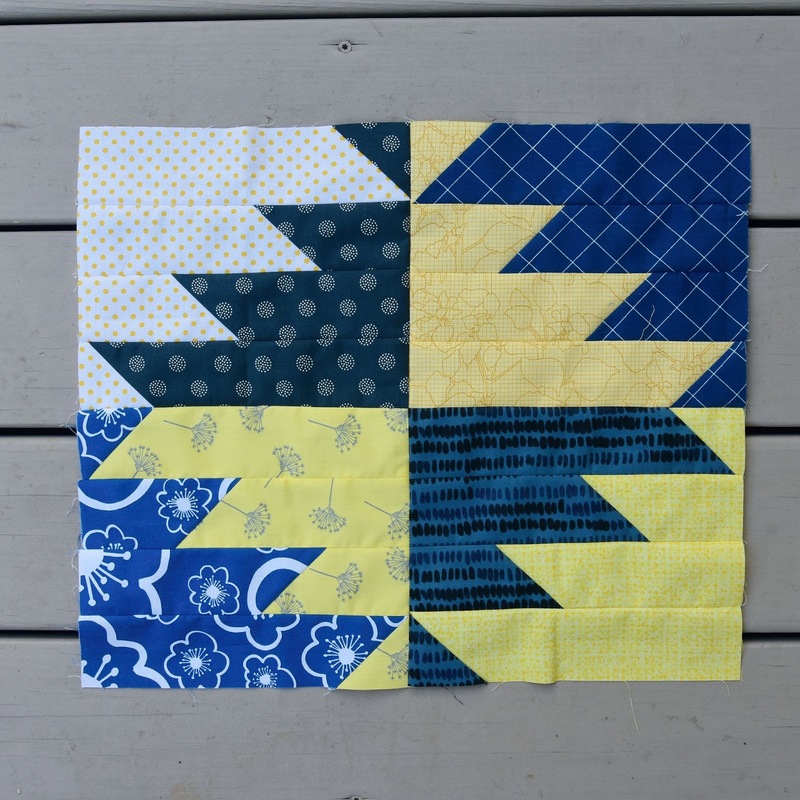 Elise Dunbar- challenging her skills with March BOM. They look great! We will stay tuned to see more. 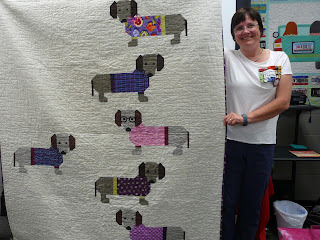 Sandy Helsel- she appropriately named her quilt "Emerging Roads"
Dagmar Theodore- brought to life an Elizabeth Hartman pattern named "Dogs in Sweaters"
Faye Jones - Is it a quilt or work of art? Faye named it "the Gossips"